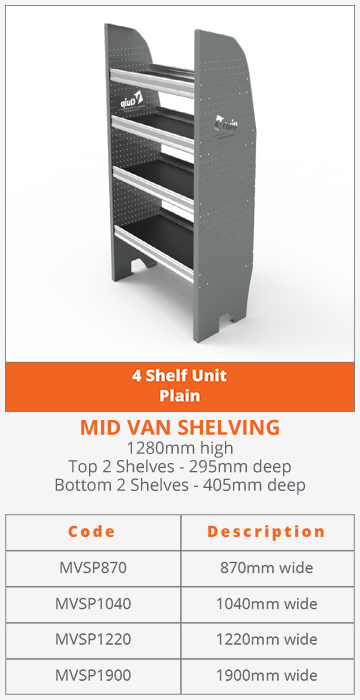 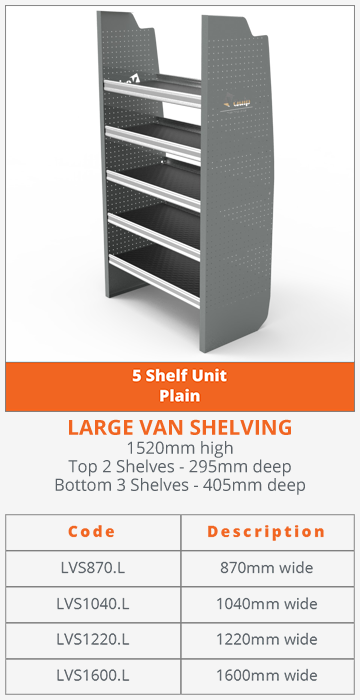 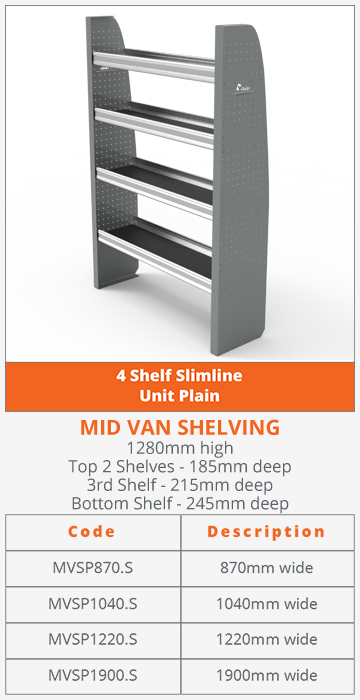 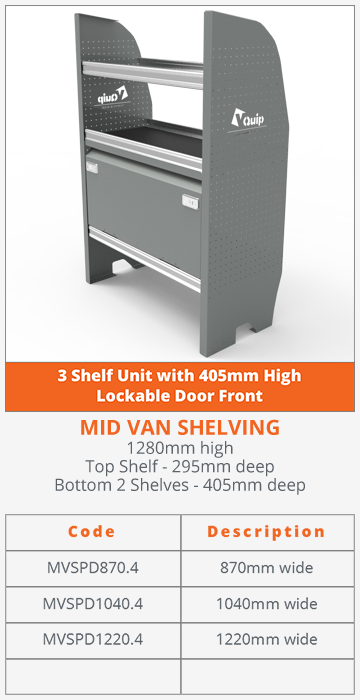 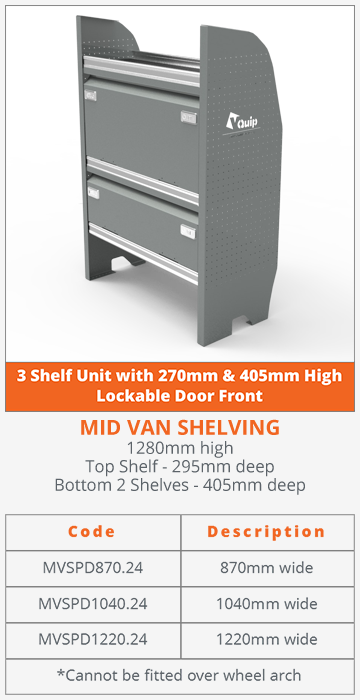 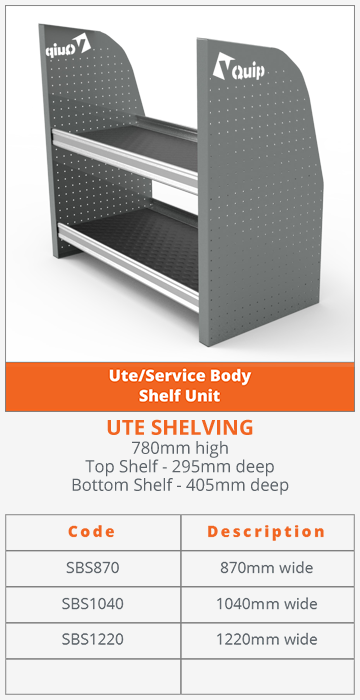 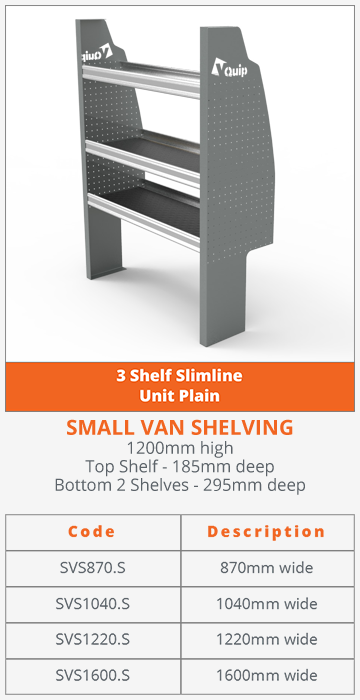 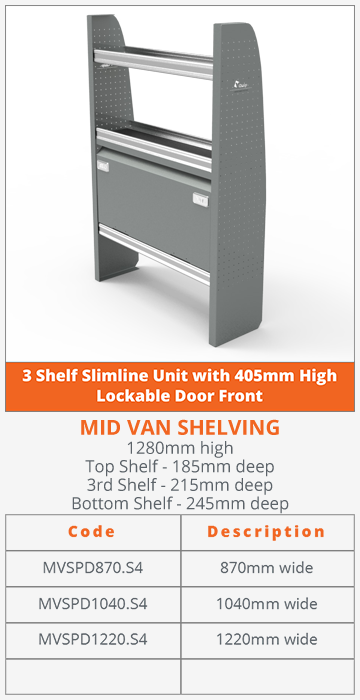 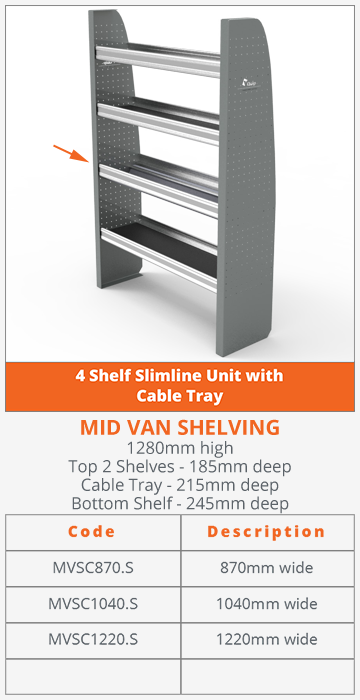 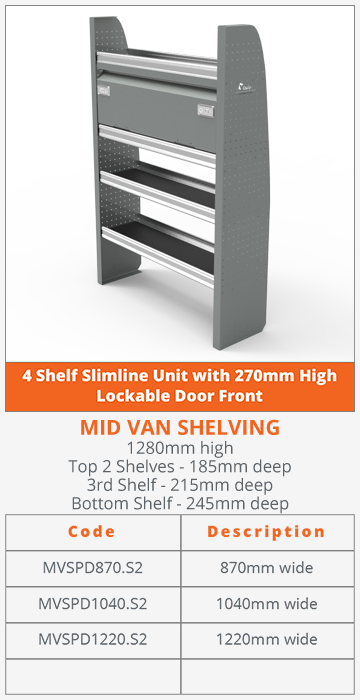 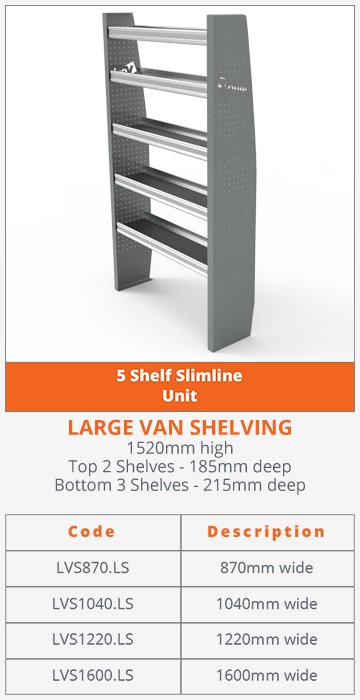 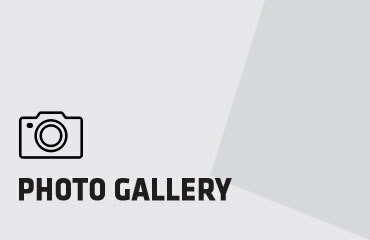 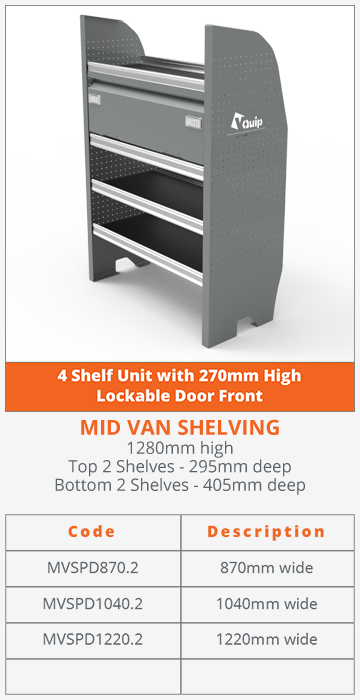 We offer a complete range of van shelving and van racking for all makes and models of van currently available in Australia. 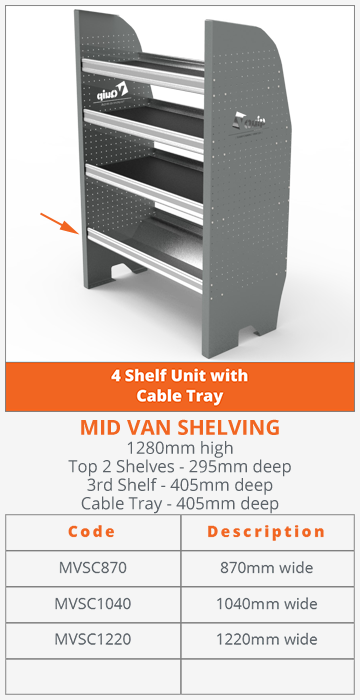 All our van shelving and van racking is ADR approved and tested. 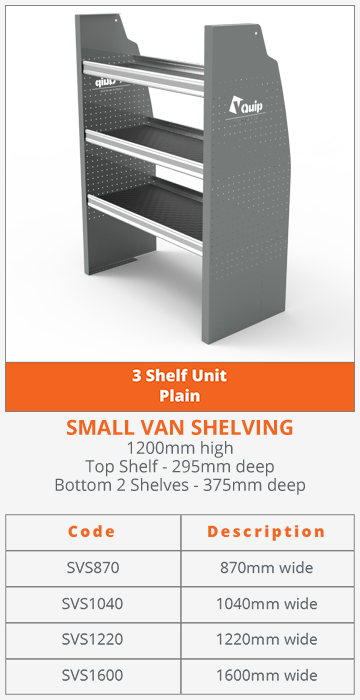 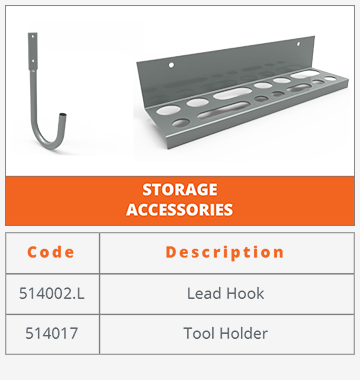 Improve your van storage with our standard products or create your own custom van shelving and van accessories to suit your needs and your vehicle. 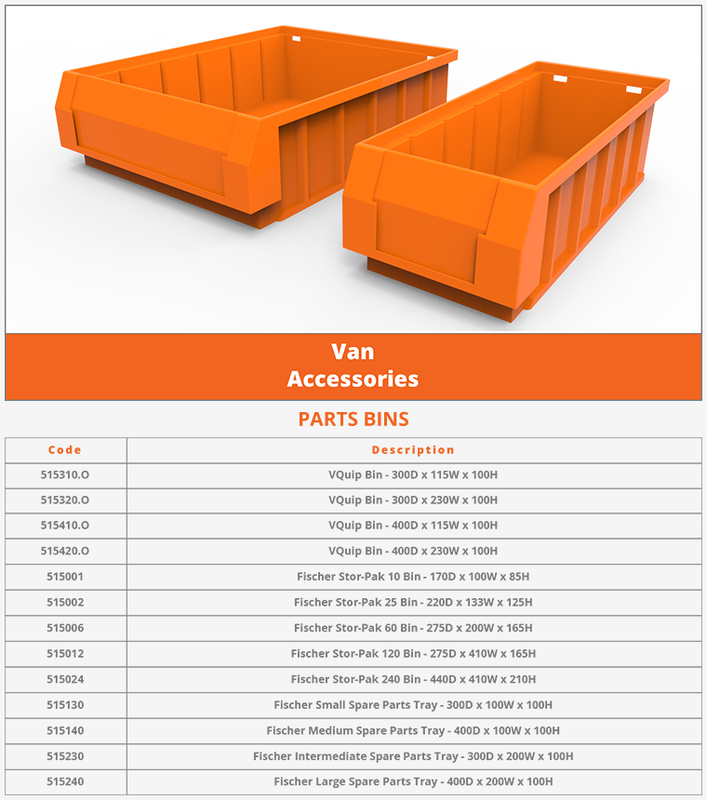 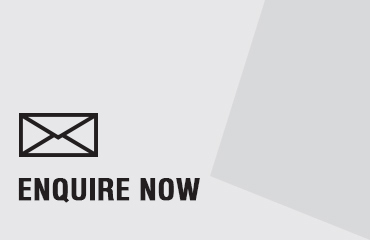 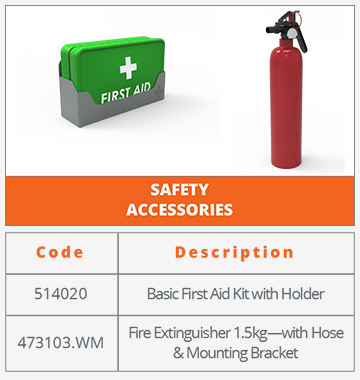 Call us for a quote or contact one of our Distributors near you. 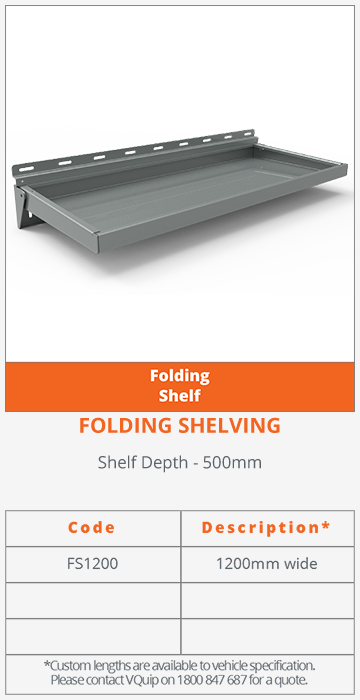 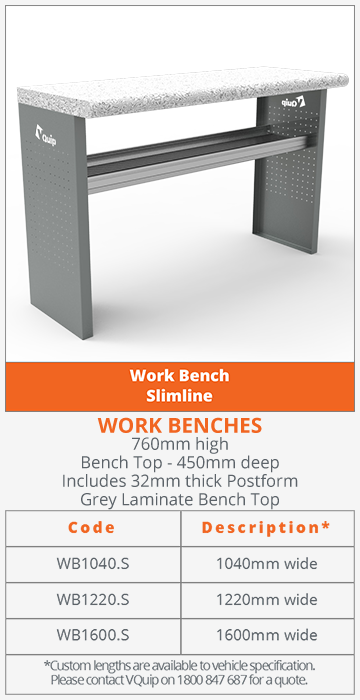 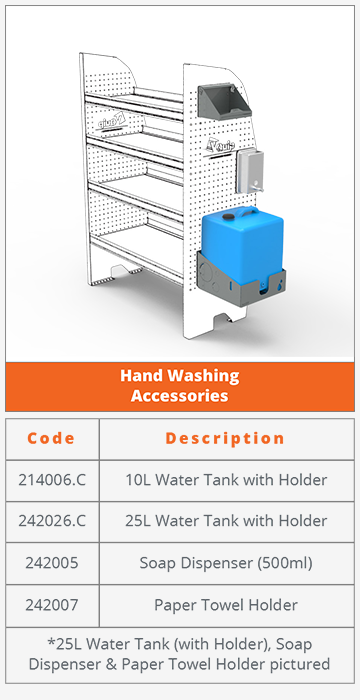 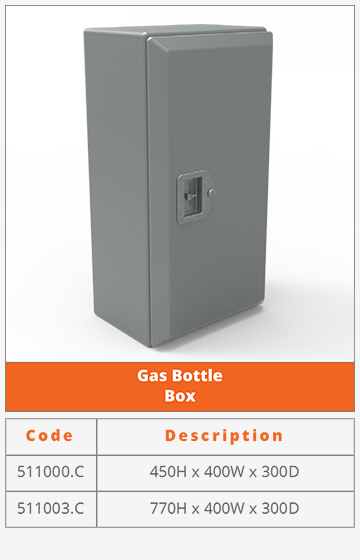 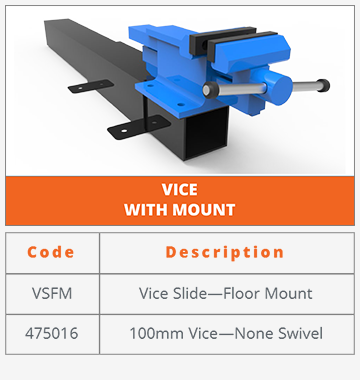 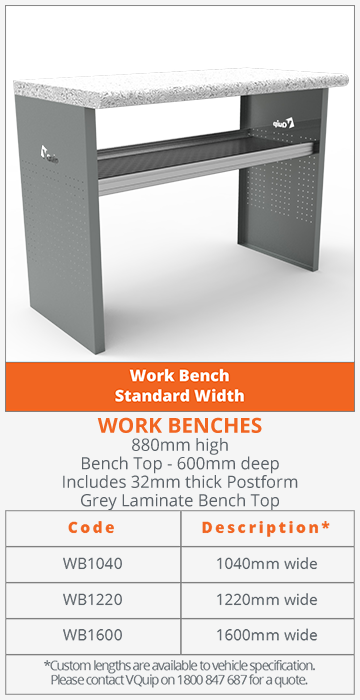 You can purchase to self-assemble and install or arrange for the full service.